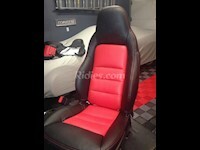 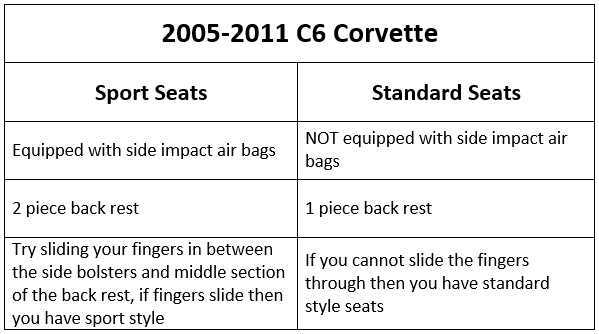 C6 Standard seats do not, but C6 Sports seats are equiped with air bags. 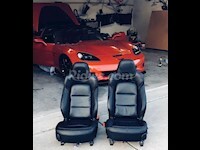 In case of an accident, we take no responsibility for the deployment of those air bags. If you purchase our covers then you agree that they may NOT deploy.